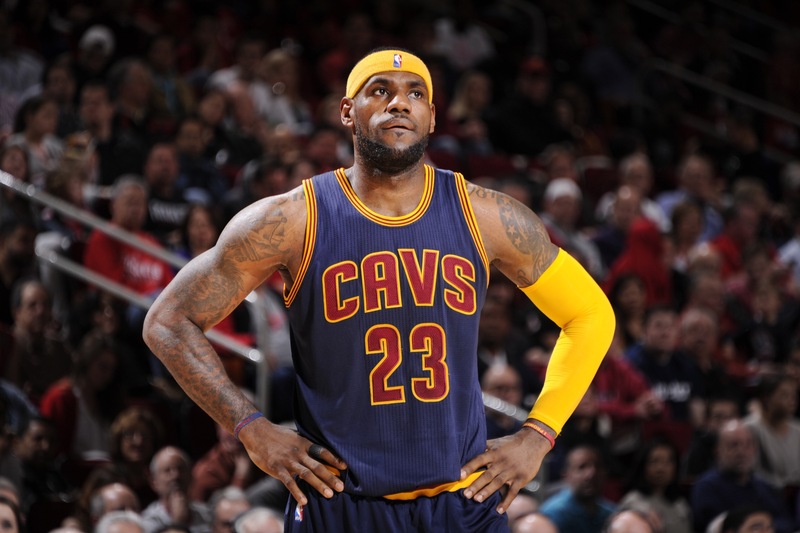 Cleveland Cavaliers star LeBron James offered his support Monday to San Francisco 49ers quarterback Colin Kaepernick and others who continue to protest during the national anthem. While other athletes sometimes shy away from taking sides on important issues, the four-time MVP has shown a willingness to speak his mind on hot-button topics. 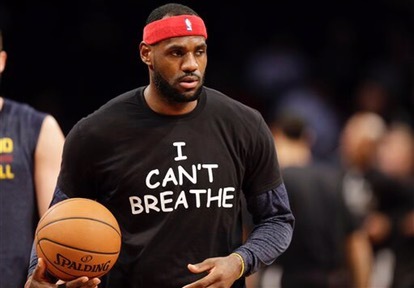 After Eric Garner died at the hands of New York police in 2014, James was among the NBA players who wore an “I Can’t Breathe” shirt during pregame warm-up.